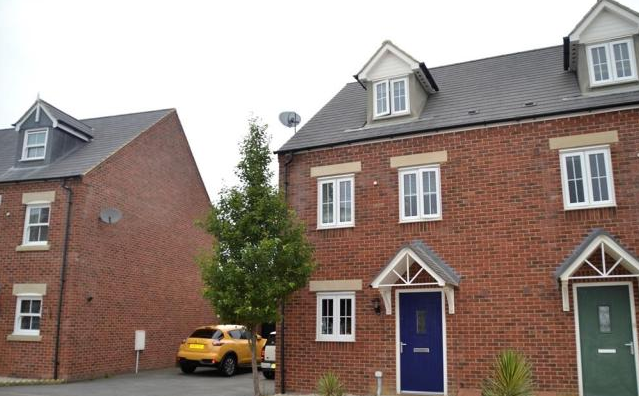 Connells are happy to exclusively offer for sale this 3 bedroom semi-detached home on the popular Wixams Development. 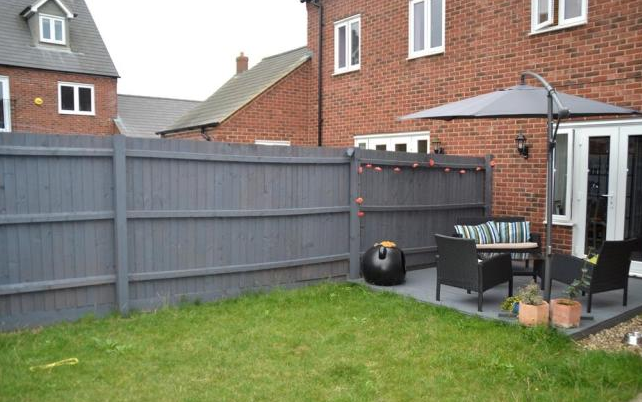 The property comprises entrance hall, cloakroom, kitchen, lounge/diner, 3 bedrooms, ensuite to master, family bathroom, rear garden, garage and driveway. An internal viewing is recommended.